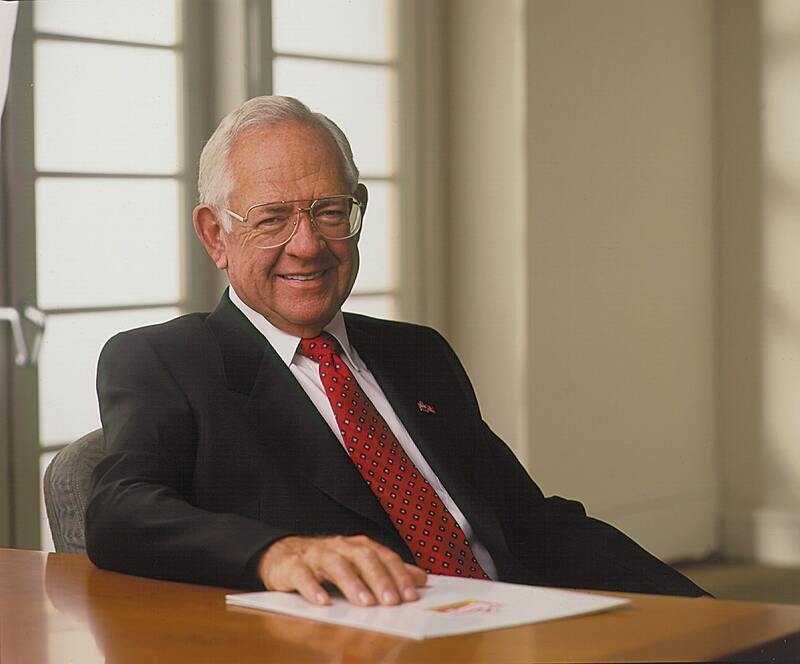 Dave Thomas dropped out of high school at 15 years old to work in the restaurant business (and live at a local YMCA). He went on to help run KFC franchises. This experience in fast food gave him the confidence to open his own chain, Wendy’s, which was named after his fourth daughter. Thomas’s goal was to offer made-to-order freshly ground hamburger patties in a family-style atmosphere. Thomas appeared in more than 800 Wendy’s advertisements. At the time of his death in 2002, he was worth $4.2 billion, and his children still run his fast-food empire today.